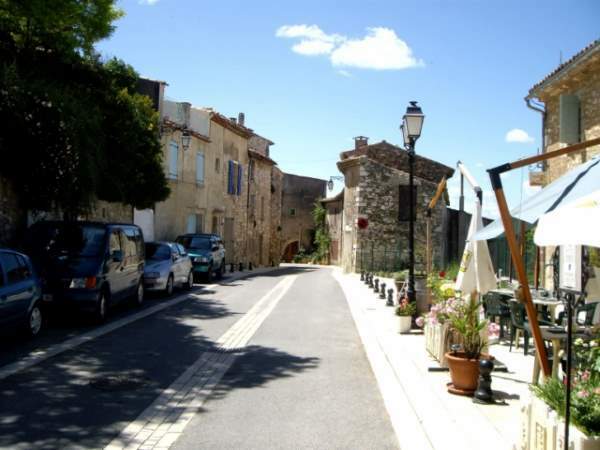 Baudinard is a town half perched at the gates of Verdon Gorge, near Sainte Croix Lake. Through its rich history and its outstanding environment, Baudinard is a real Verdon?? ?s treasure. The Beaumes caves??? prehistoric remains, with no public access, are gathered together in Quinson archeological museum. You will get there from Montmeyan to Bauduen after crossing a lovely land. That?? ?s also what makes Baudinard so attractive : in the middle of the countryside, it?? ?s the ideal place to have nice walks or bike rides. Visist this village for its arched pathways, its fortification façades and its beautiful old houses with voulted cellars and an inside well. However it?? ?s not an old village. As you will see by taking the only road crossing the village, it still has a « new » aspect. Though Beaudinard is a a place with a lot of potential, Baudinard Gorges and the countryside around will hold your attention.